The left-leaning political action committee failed to return 97 ballots by the 8 pm deadline on Nov. 6. If you handed your ballot to a Defend Oregon canvasser this election, you might be getting notice that your vote was never counted. The Multnomah County Elections Division has sent letters to people affected by tardy ballot turn-ins by the left-leaning political action committee Our Oregon. Defend Oregon, the campaign arm of union-backed advocacy group Our Oregon, has acknowledged that it collected but failed to return 97 ballots by the 8 pm deadline on Nov. 6. "On the afternoon of November 7, 2018," the county's letter reads, "representatives of Our Oregon delivered a box of ballots to our office. 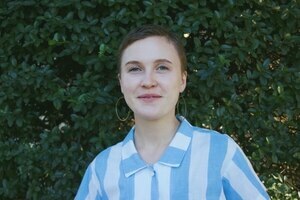 Your ballot is one of the ballots delivered to us on the day after the November 6 General Election deadline." 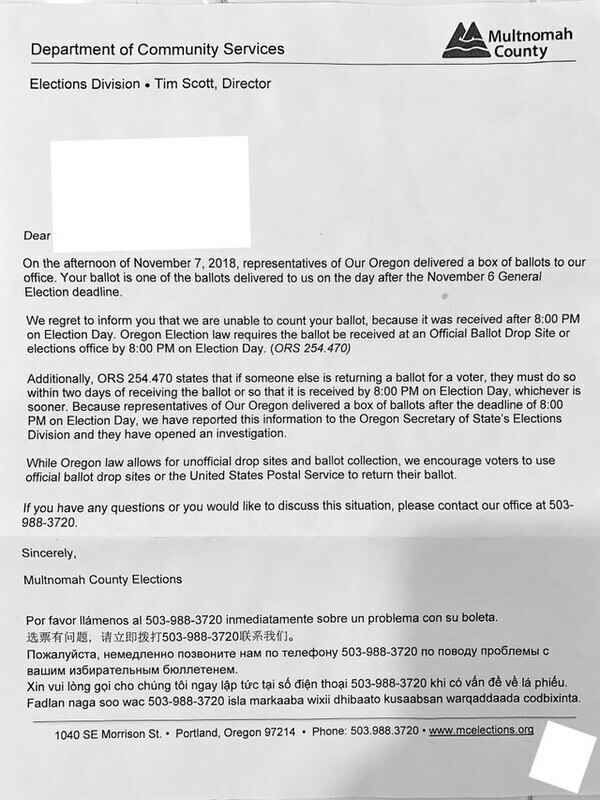 It continues: "While Oregon law allows for unofficial drop sites and ballot collection, we encourage voters to use official ballot drop sites or the United States Postal Service to return their ballot." Affected voters aren't happy about the mishap. One person posted a copy of their notification letter to Portland reddit with the caption: "I've learned my lesson the hard way. 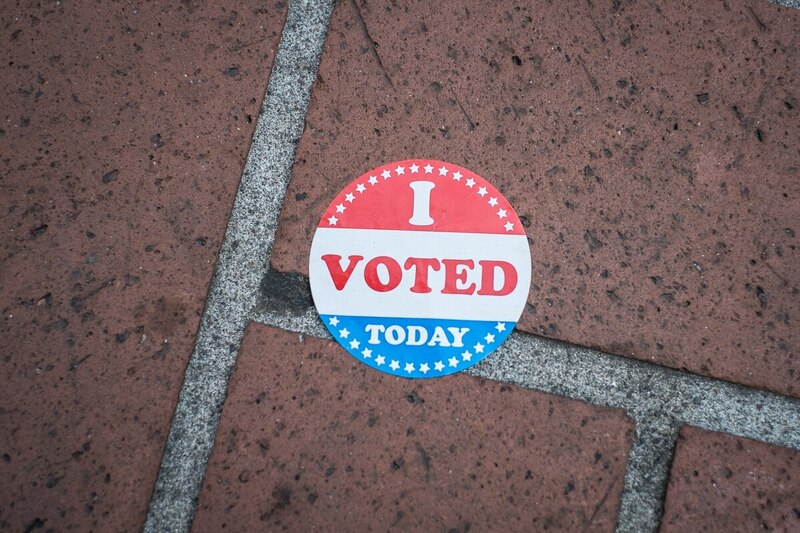 Never give your ballot to canvassers coming to your door with unofficial ballot boxes." Last week, the Secretary of State's office announced it was opening an investigation into the late ballot turn-ins but did not name the party responsible. Defend Oregon preemptively stepped forward to take the blame and apologize. "We take voting and the right to vote very seriously at Defend Oregon," a spokeswoman for the group, Katherine Driessen, said in a statement. "We are deeply sorry for this mistake and breach of trust."